Our house featured in IKEA FAMILY MAG! 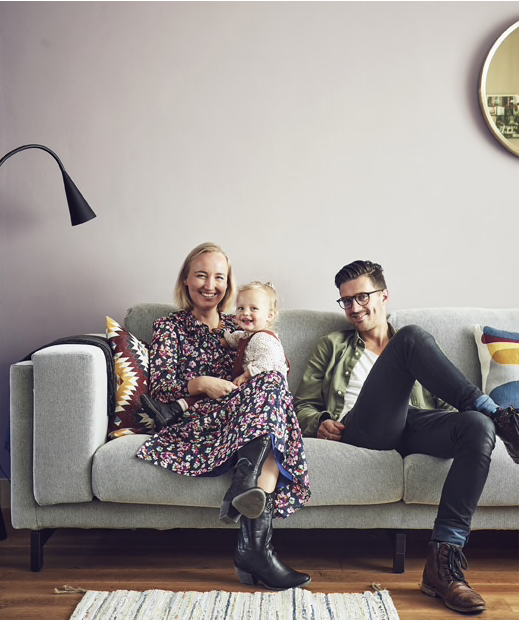 I already shared the news here on my blog earlier but.. Our house just got featured on IKEA FAMILY MAG! The photos and interview are online now, and I’m so excited. A team of professionals visited our house in August and restyled and photographed it in 3 days. As you can imagine, an experience I will never forget! Again, a big thank you to the team for using our home for a spread. If you wanna see the result of this shoot and interview, you can click HERE. Wat mooie foto’s. Wat super dat je dit voorelkaar hebt gekregen! Wat een mooi kleur hebben jullie op de muur. Mag ik vragen welke kleur het is?